When it comes to Christmas Dinner, I’ve seen all of the stress and hard work my mum puts into, not only on the day but in the few days before to ensure everything runs smoothly and tastes fantastic! It always makes me super worried that when my turn comes to take over from mum as ‘Queen of Cooking’ that I’m never going to get the timings right and that it will never taste as good as when mum does it! I’m yet to cook a roast potato as good as Mumma Squibb and that’s without the pressure of it being for Christmas and for more than two people! 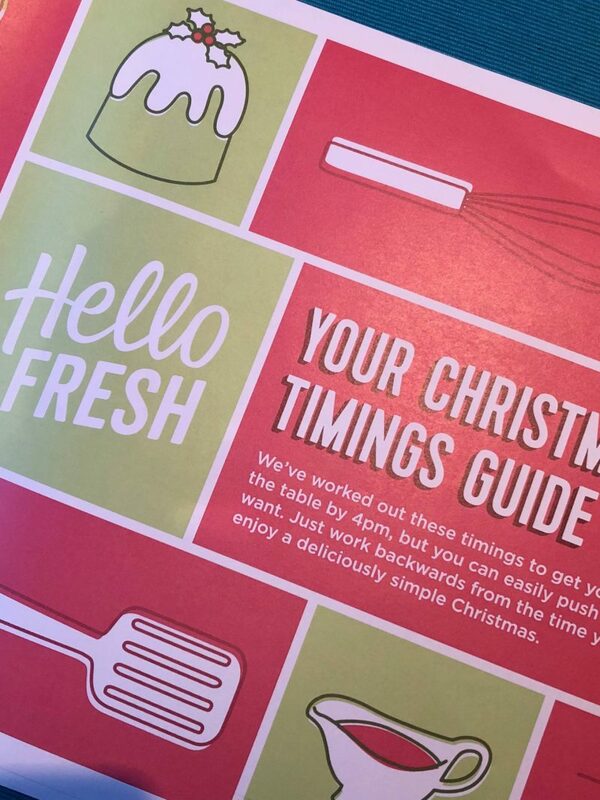 The Christmas Dinner Guide from HelloFresh gives you everything you need to know about preparing for your Christmas feast, including all-important timings and fail-safe recipes, some of which can be made in advance. Bit of a life saver right!? I never would have thought to do simple things on the day before like clearing the fridge so you have enough space for everything you’re going to need on the day. 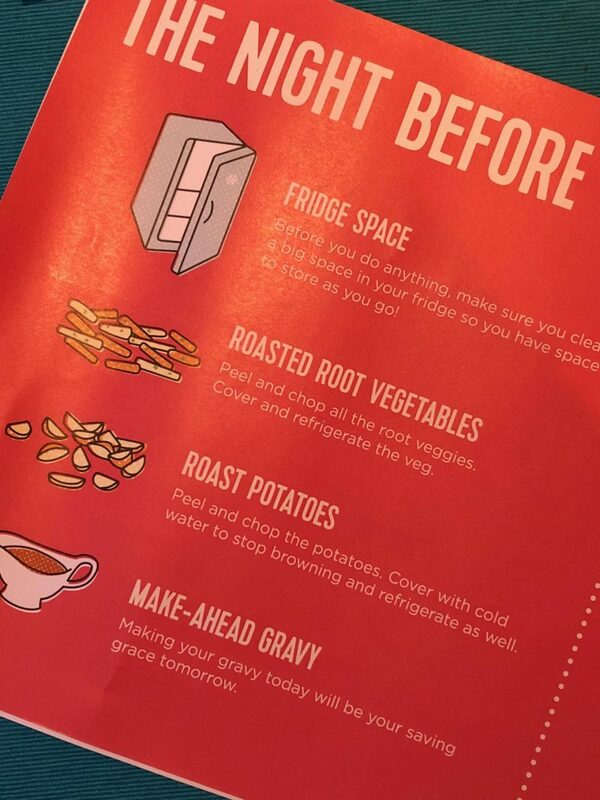 Or knowing you can make your gravy the day before too will save a few extra minutes here and there when the rush of plating everything up hits you! I mean, you can even make your sauces the day before! Who knew?! As long as you keep them refrigerated then you can not only make sauces but the Yorkshire Pudding batter too! Not only have they shared some really great tips for cutting down the stress on the day, they have shared a good few recipes as well. 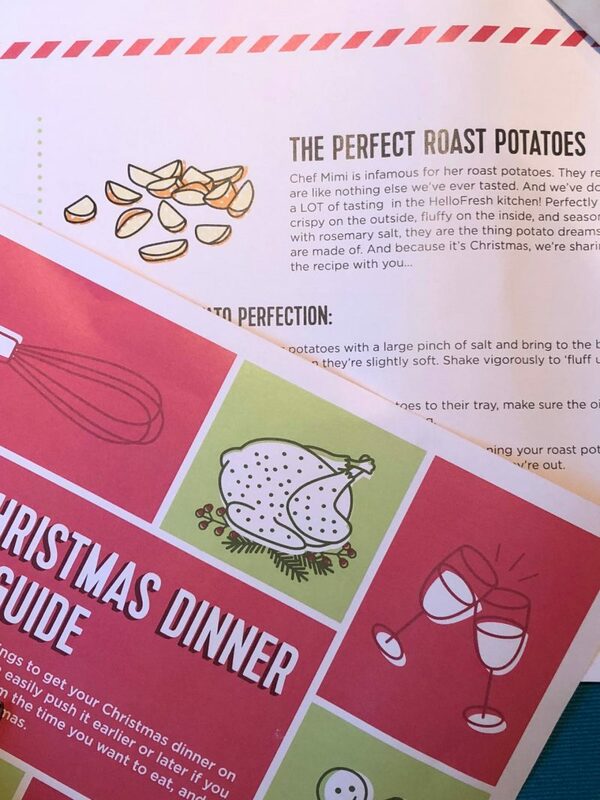 I’m always down for learning new ways to perfect those roast potatoes! 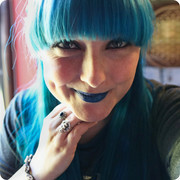 Or as Milly put it ‘I get someone else to make it for me!’ I don’t blame her with how stressful it can seem! Is it bad if I hide these facts from Mumma Squibb so I have more chance of nailing it when the time comes?! "Getting Dirty with Bubble Waffles and Beer Cocktails at Belgo, London *"
"Suiting Up with Suit Direct *"